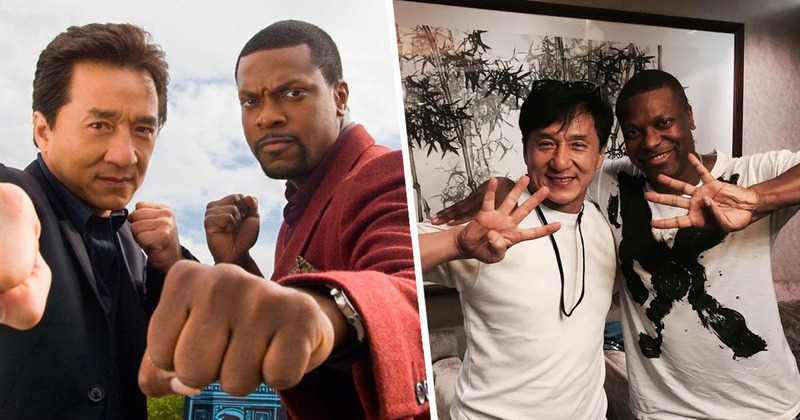 Jackie Chan and Chris Tucker reunited to tease Rush Hour fans about the fourth instalment of the franchise. It’s been a long and winding road for those following the stories of Detective James Carter (Tucker) and Detective Inspector Yan Naing Lee (Chan), with a film series spanning 20 years. Unfortunately, the length of time between sequels has only increased as the years have ticked on by… obviously. 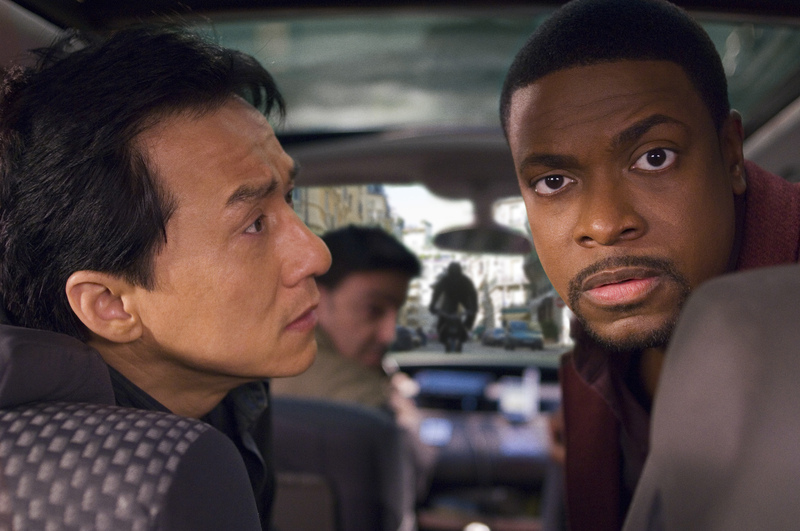 It took a fairly acceptable three years for the release of Rush Hour 2, and then it was another six years before the cops were back in action for the third. It seems the creators really know how to tease their audience, as over a decade since the dynamic duo were last on the big screen, the closest we’ve seen to a fourth movie is a cryptic picture from its two stars. But at least it’s something, and they’ve certainly cracked the code on how to keep anticipation levels high! The image of the actors was shared to Tucker’s Instagram page over the weekend, showing the co-stars each holding up four fingers. It’s enough to infer they were referring to Rush Hour 4, though there was no caption to clarify exactly what the post meant. Were they simply in talks about the movie? Have they started filming? Have they actually finished and were in attendance at a very secret, very casual premiere? It’s anyone’s guess, although it’s probably not the latter. 9Gag report Chan wants to get moving with the film as soon as possible as he’s too old for dangerous stunts. The martial artist celebrated his 65th birthday yesterday (April 7), and he shared a picture to Instagram, writing his birthday was one of the dates he feared most. There are two dates in every year that I’m most “afraid” of. One of those dates is New Year, the other is my birthday. I’d like to say a special heartfelt “thank you” to all my friends and fans for your birthday well wishes! Earlier this year, Tucker appeared on the podcast Winging It, where he revealed the creators were trying to get the film into production. We’re working on a few things on the script right now, so we’re trying to get into production. But we’re working on it and trying to get it going. Jackie Chan wants to do it, I want to do it, [the] studio wants to do it, so we’re trying to get it together. I was definitely down as long as it comes together right. And it looks like it’s coming together right. Hopefully fans will find out more about the return of Carter and Lee soon enough!